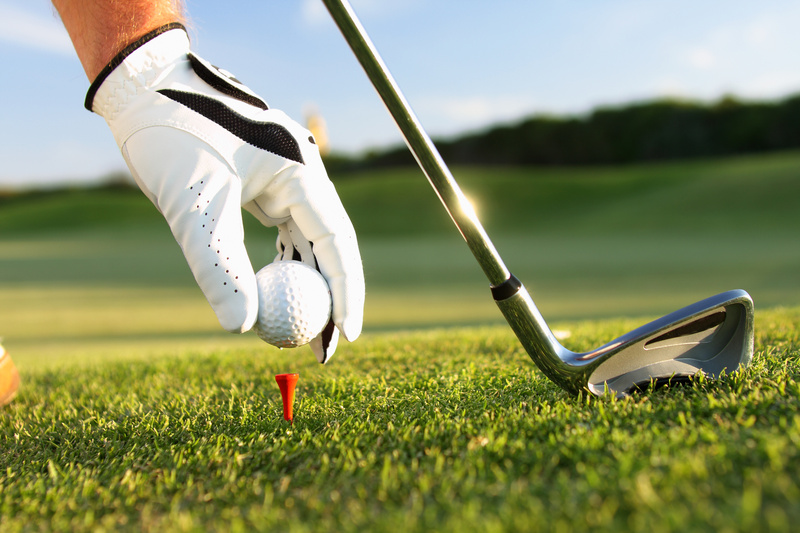 If you want to achieve the best score in golf you have to combine good technique with the right strategy. While it takes time to hone your technique, not everybody has the time for extended practice sessions. Between work, family obligations, and other matters it isn't always possible to spend every week working on your swing. 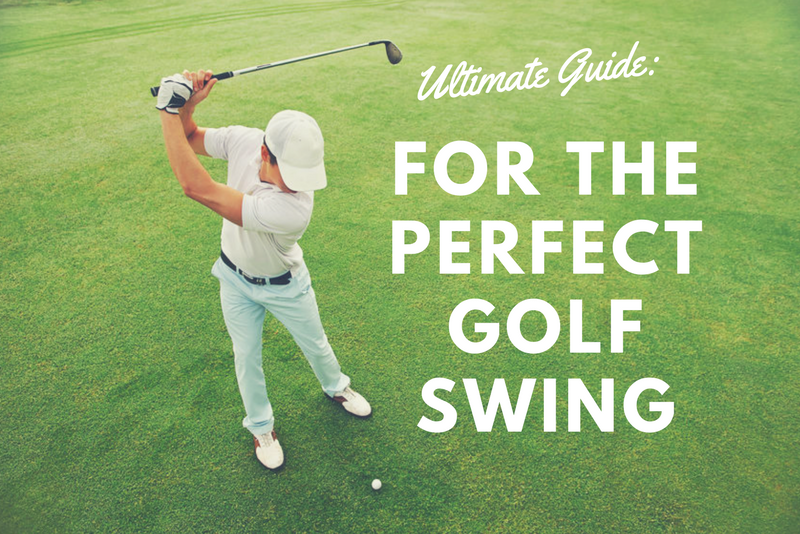 Thankfully, you can still lower your golf scores and play better by utilizing these tips the next time you tee off. 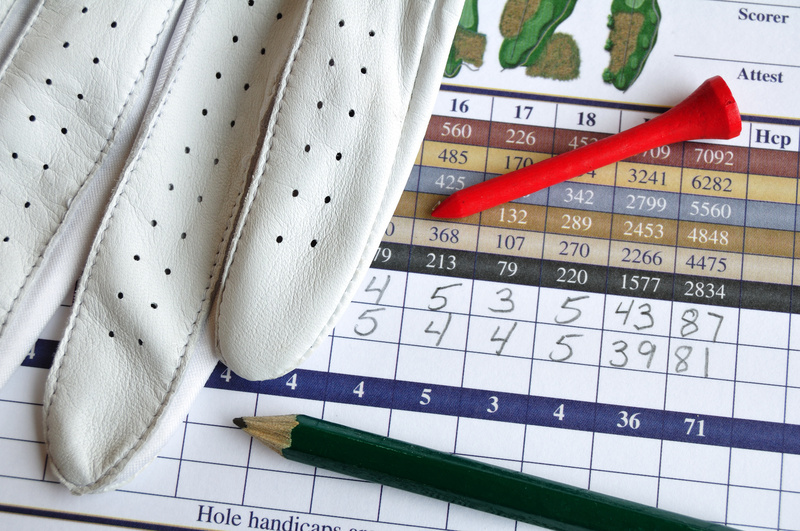 Whether you're new to the game or looking for new strategies, these tips will help lower your golf score.